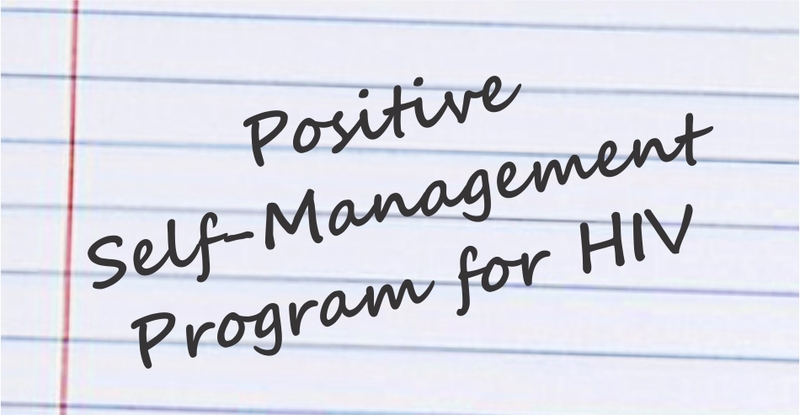 Who should consider taking Positive Self-Management Program for HIV? Anyone with HIV. For more information about Positive Self-Management Program for HIV, please fill out our Contact Form. The NMAS food pantry is designed to provide healthy food options that our eligible clients may not be able to access otherwise. Good nutrition is a foundation of good health and people with HIV/AIDS truly value this service. The food pantry is open weekly, on Thursday mornings from 9:30 am to Noon, unless otherwise noted. Individuals must be enrolled with NMAS to access this service. NMAS also provides longer-term housing options for clients with HIV/AIDS clients who qualify. There is currently a waiting list for these services, so housing is subject to availability. NMAS currently operates two housing complexes in the Albuquerque metro area. Details on our housing options are below. If you are interested in housing support and want to be added to our waiting list, please call 505.938.7100. The NMAS Sleepy Hollow apartments are located in downtown Albuquerque. There are ten, single-occupancy units, and the annual income limit for client residents is $12,600. Sleepy Hollow has won multiple architectural design awards and is also rated LEED Platinum, the highest rating available for environmental building practices. The property utilizes solar energy, rain water runoff, and a variety of other environmentally-friendly design features. NMAS townhomes are located in Northeast Albuquerque. They are available regardless of income to NMAS clients. The property has two 1-bedroom units and two 2-bedroom units.